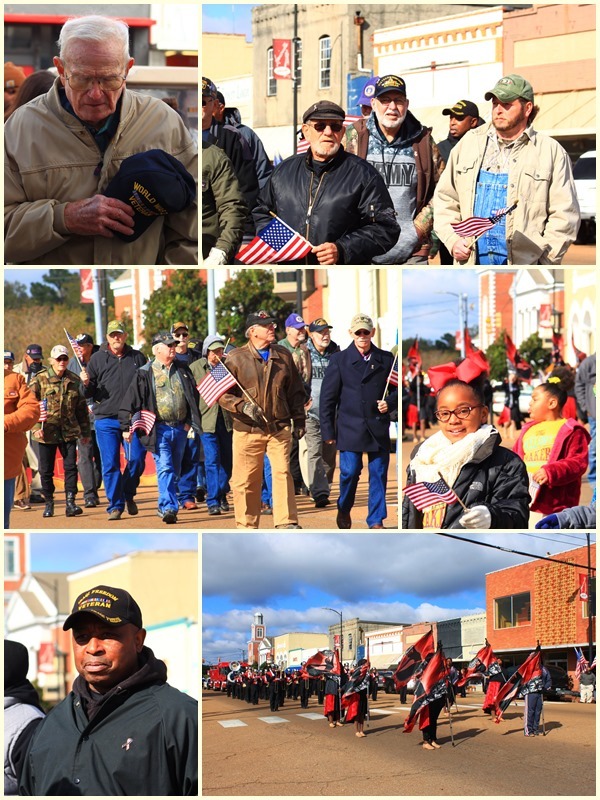 The weather may have been cold but the enthusiasm and reception was warm as Winston County honored their local Veterans with a parade and program on Saturday, November 10. The morning kicked off as the Louisville Pilot Club provided a brunch for the veterans at the Louisville Chamber of Commerce Offices before the parade. Parade participants followed a route on Main Street to the program location in front of the Winston County Courthouse. 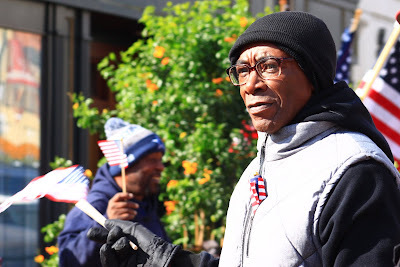 The program is a yearly event in recognition of our Country's veterans. Darlene Bane provided these excellent images of the event. More photos can be seen on our Photos Page by clicking here.